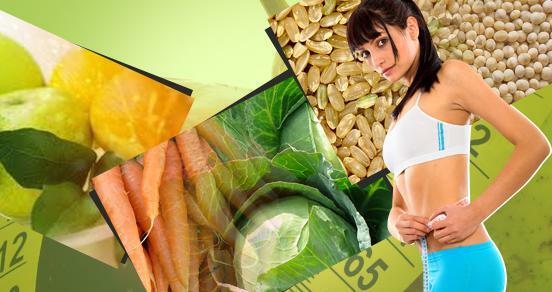 You can lose 10 pounds and gain more energy -- all in 30 days. You will maintain 1200 calories per day and have plenty of food with these tasty low calorie recipes. You can also optimize your meal plans with this free diet plan. At first 1200 calories per day does not seem like enough food, after all we are all consuming a lot more than that. In fact the average American eats 3 times this figure. The 1,200 calorie diet plan is intended as a safe and gradual weight loss program. As with any diet, contact your doctor to make sure it's right for you. There are a few tips that you should follow to insure your success. 1. You should eat 4 - 6 small meals and snacks daily. 6. Use a multivitamin. This will ensure you receive all of your nutrients. Use these suggestions to build your meals. This is only a handful, you can use these to start and then build your own lists to use. By building a list of foods you will be able to easily design your meal plans.